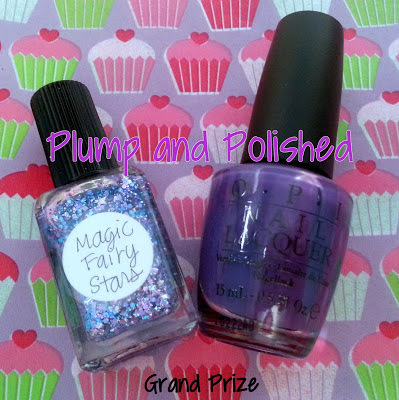 Plump and Polished: Giveaway Reminder! Don't forget to enter my HUGE giveaway for reaching 1,000 GFC followers. I'm sure many of you have heard about Google Reader shutting down on July 1st. I'd hate to lose all of you lovely GFC readers! 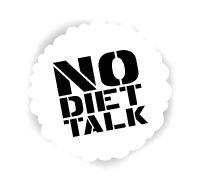 I've added my blog to Bloglovin and would like to formally invite you all to join me! The Rafflecopter widget has been updated. Following me on Bloglovin will get you 10 extra entries! You have until March 25 to enter. Get on it! with all the details and the Rafflecopter widget.